"Finally! Here's an Exciting Brand New Twitter Autoposter Software that Puts All Your Tweeting Activities on Autopilot With Full Control Vested With You... Set it Once and Forget it!" The days of manually sending out your tweets at the precise time as you would want them is over! Now, just like an email broadcast at a pre-set time, you can do the same with your tweets. You can even set up a series of tweets as you do in an autoresponder. 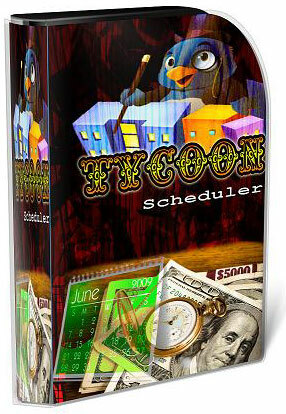 But What is The Tycoon Scheduler Software? 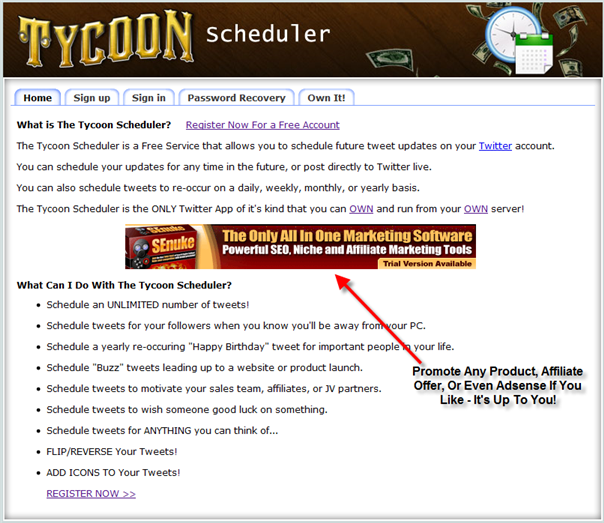 The Tycoon Scheduler is a script you install on your domain that powers you to schedule future tweet updates to your Twitter account. You can schedule your updates for any time in the future, or post directly to Twitter live. You can also set it to re-occur on a daily, weekly, monthly, or yearly basis. 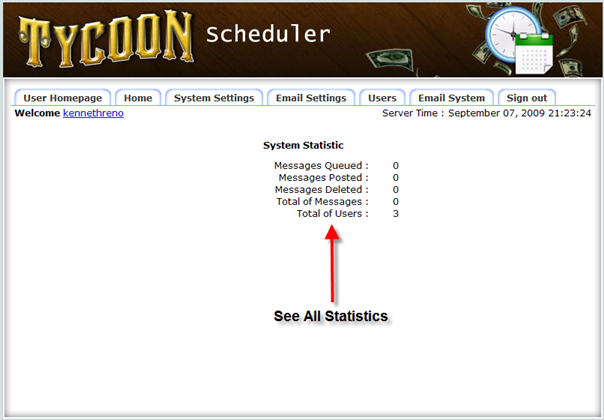 Moreover, Tycoon Scheduler is the ONLY Twitter App in its genre that you can OWN and run from your OWN server! You can even run it as free or paid service. 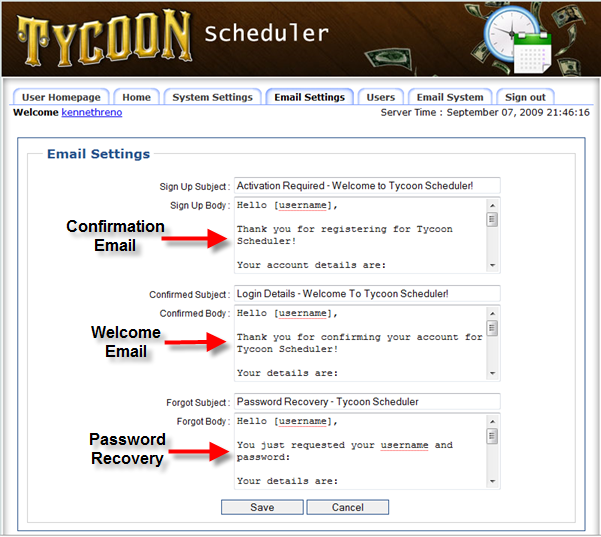 What Can You Do With The Tycoon Scheduler? 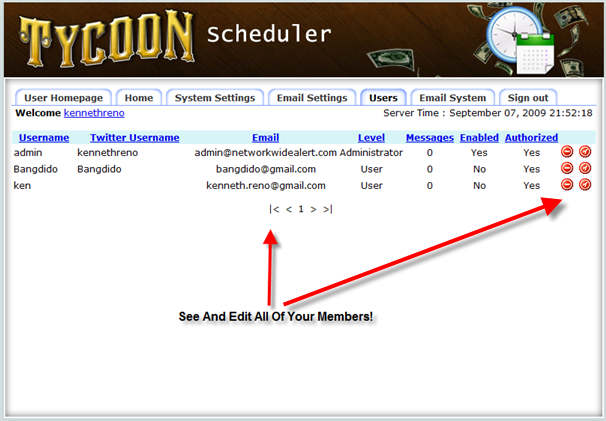 Schedule an UNLIMITED number of tweets! 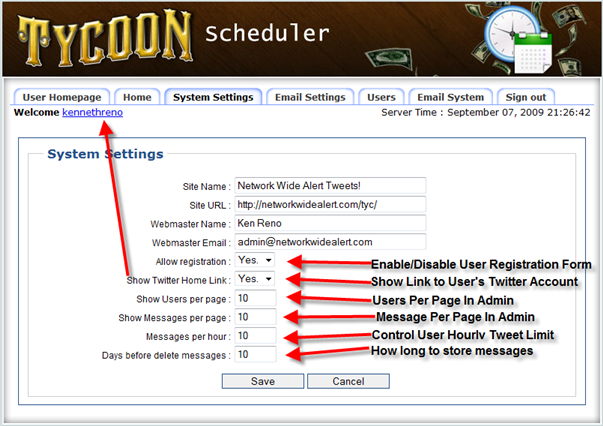 Schedule tweets for your followers when you'll be away from your PC. Schedule "Buzz" tweets leading up to a website or product launch. Schedule tweets to motivate your sales team, affiliates, or JV partners. Schedule tweets to wish someone good luck on something. Add icons to your tweets! 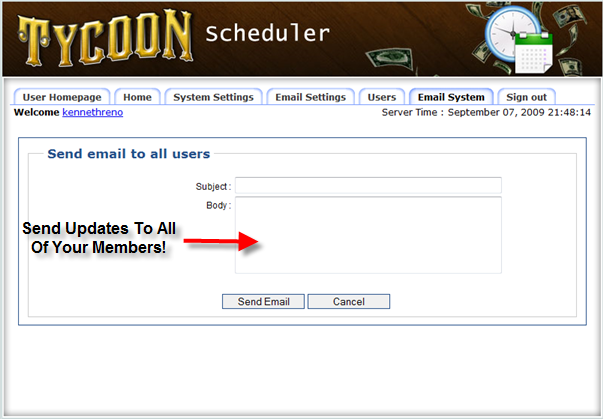 Step Two: Check Out Admin Screenshots!